Has anybody fitted a tail tidy unit and still been able to fit their panniers? 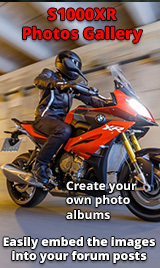 Looking at the Evotech tail tidy and have the Givi quick release pannier hangers. Thanks for this, but the Shad system lives on the side of the bike with no crossbar going across side to side. 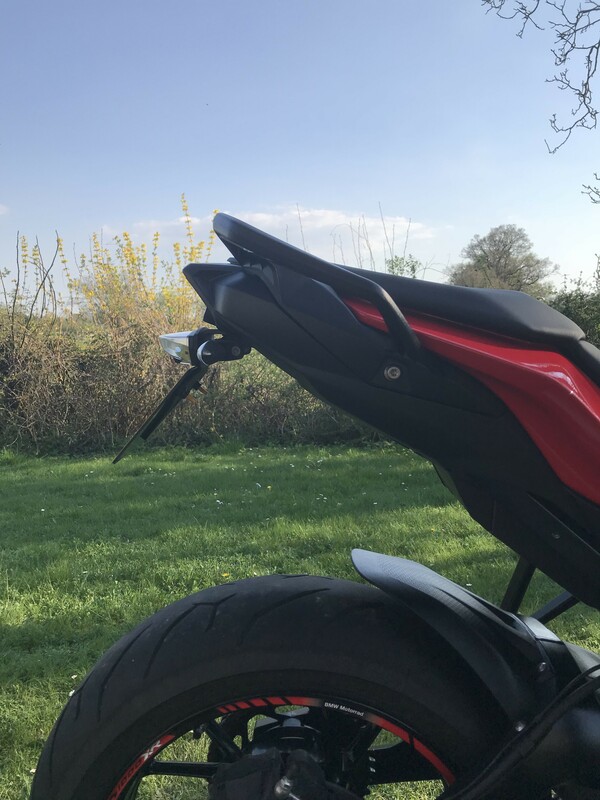 The Givi system has side rails and a cross bar between the two sides for stability, this is the part I think will cause the issue. 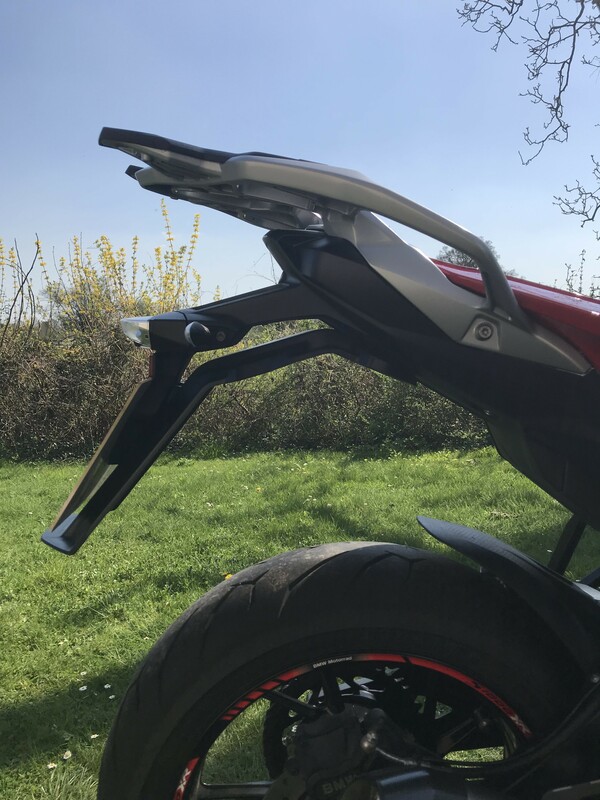 The reason why I thought I would ask, my brother bought an Evotech tail tidy for his Multistrada but the panniers wouldn’t then fit because the tail tidy pulled the indicators too far in and they hit the inside of the panniers. May sell this Givi pannier rack and change to the Shad one as I think this would solve the problem, I think this crossbar may just get in the way of any tail tidy. Evotech tail tidy works with the standard BMW panniers and frame with crossbar. Don’t know how much it differs from the Givi set up.